Millions of older people enter the hospital each year for elective treatment of serious medical issues such as cancer, heart disease, and quality of life surgeries like joint replacement. Like an Antarctic expedition, a successful hospitalization is almost entirely determined by prior discharge planning, and yet so few people walk in prepared to leave. Can We Find the Right Formula for Legal Physician-Assisted Death? Last month, I wrote about my ambivalence about the EoLOA in a personal essay about a client who desired, but did not carry out, a physician-assisted death in the Journal of the American Medical Association Internal Medicine. 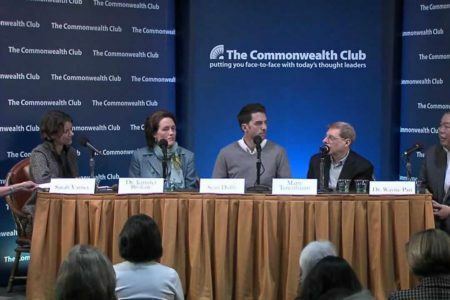 JCC Manhattan hosted this conversation with Tom Brokaw and his daughter, Dr. Jennifer Brokaw, who played a key role in her father’s care after he was diagnosed with multiple myeloma, a treatable but incurable blood cancer. 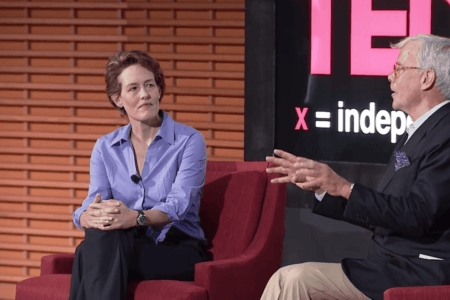 In this unscripted TEDx talk at Stanford University, my father and I discuss how difficult it is for families to plan for end of life issues with aging parents. It's really incredible how little we understand our healthcare.